If you want to give a special treat to the traveler in your life this holiday season, Travel Fashion Girl has you covered! We’ve put together our top seven splurge-worthy gifts for travelers to ensure you satisfy the adventurous explorer. Want more? Check out all our Holiday Gift Guides and Editor’s Top Picks! 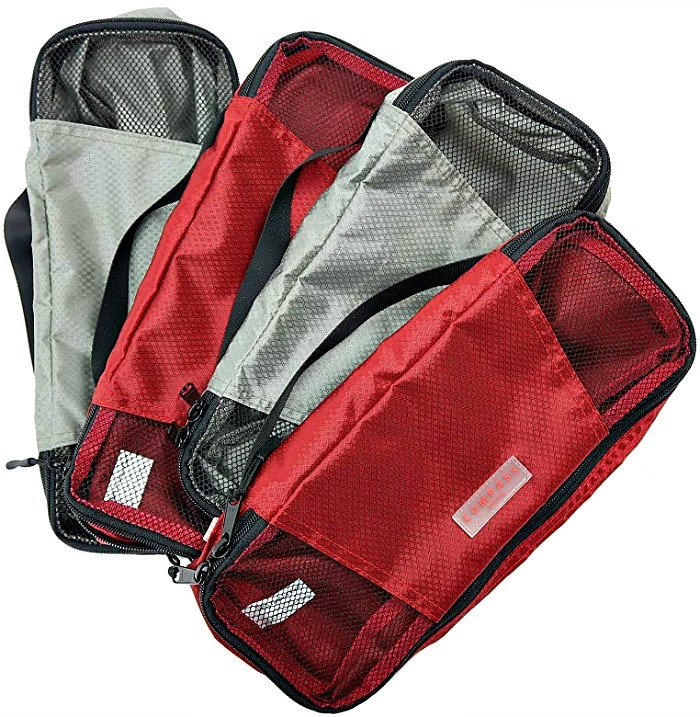 Compass Rose Carryon Size Packing Cubes offer you a new, efficient way to organize your luggage. They have a unique color and number coded packing system that allows you to pack using one of my six one-of-a-kind packing strategies: separate your belongings by color or by number, you’ll always know exactly where to find what you need. This gorgeous backpack is the Rebecca Minkoff Julian Gold Hardware Backpack– it’s a certified Travel Fashion Girl favorite. I’ve had it for over a year and it’s my favorite travel purse ever! This line-quilted tote comes with a unique zip and spacious design with a top carry handle that’s super convenient. 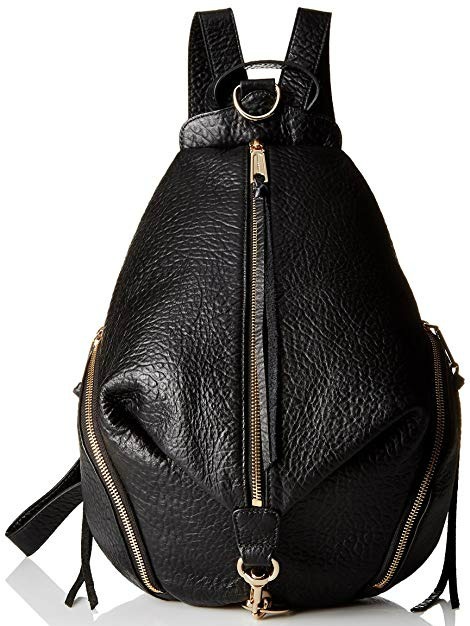 The Rebecca Minkoff Julian backpack is one trendy bag. However, it’s also just as practical as it is stylish. Read my review here! 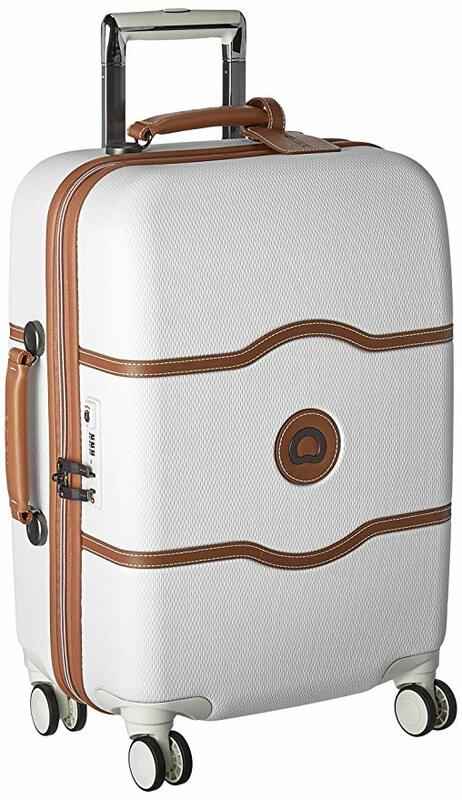 If you want a luxe look without a high price tag, the Delsey Luggage Chatelet Hard 21″ Carry On is gorgeous yet well-priced in comparison to similar styles on the market. Our favorite is the one with the ivory cream exterior lined with a lovely red interior. 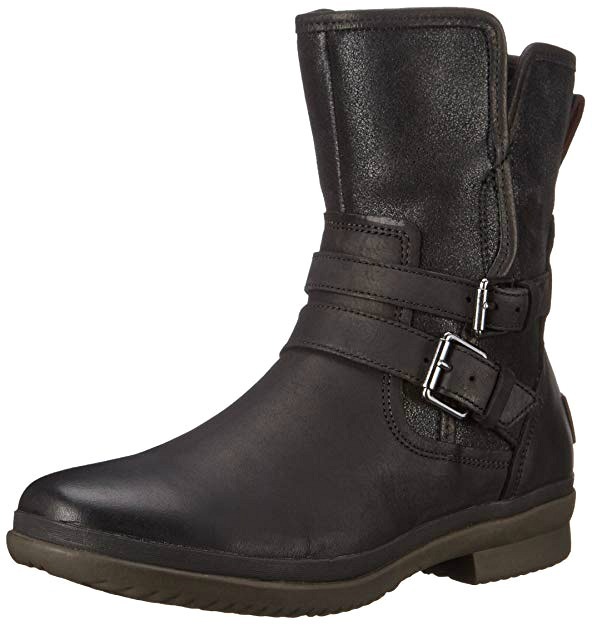 They’ve become one of our readers’ favorites as they offer a balance of style and value for money! 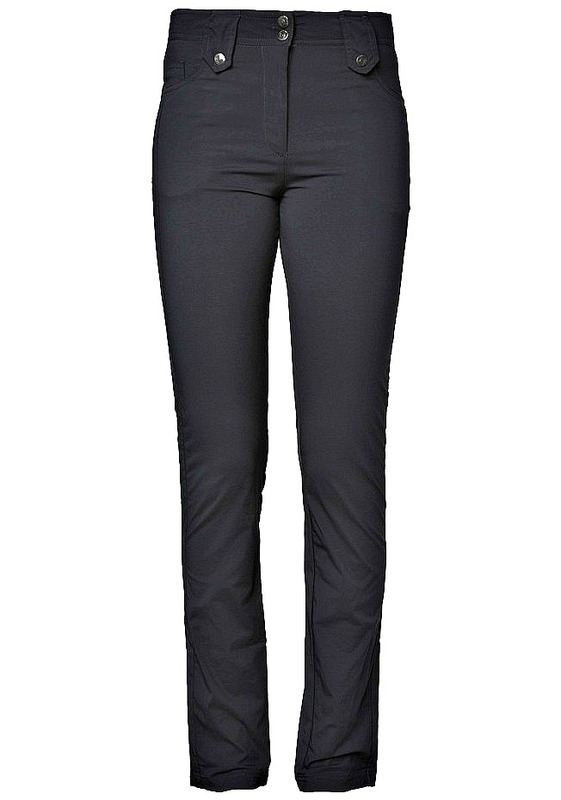 If you are looking for a super lightweight option of technical travel pants that are stylish and versatile, consider the Anatomie Skyler if you can spare some extra cash. They’ve nailed the trifecta with their travel pants: form, function, and fashion, too. Simmens Uggs are known to be unbelievably warm and comfortable, making them some of the best womens waterproof leather boots for any cold climate travel. As part of the cold weather collection, these boots have a replaceable sheep skin liner that keeps your feet toasty and dry. 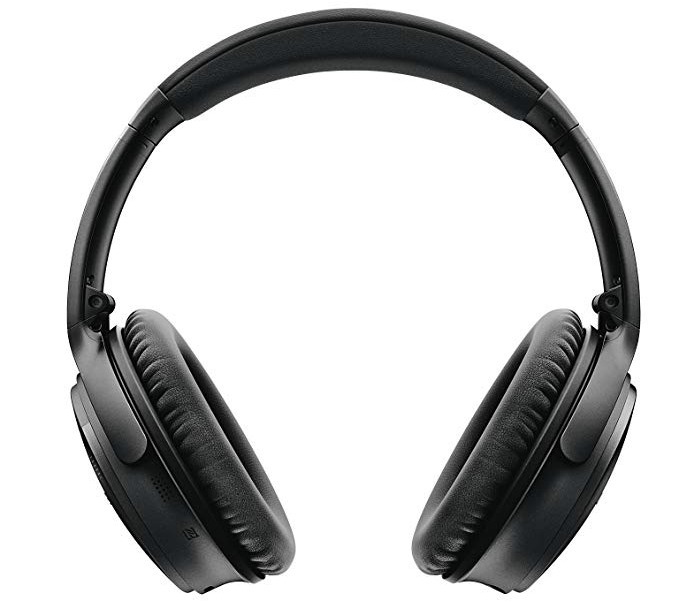 Wireless headphones are pretty pricey, but they’re so helpful when you’re traveling. The QuietComfort 35 headphones are one of the priciest pairs, but so many readers rave about them. 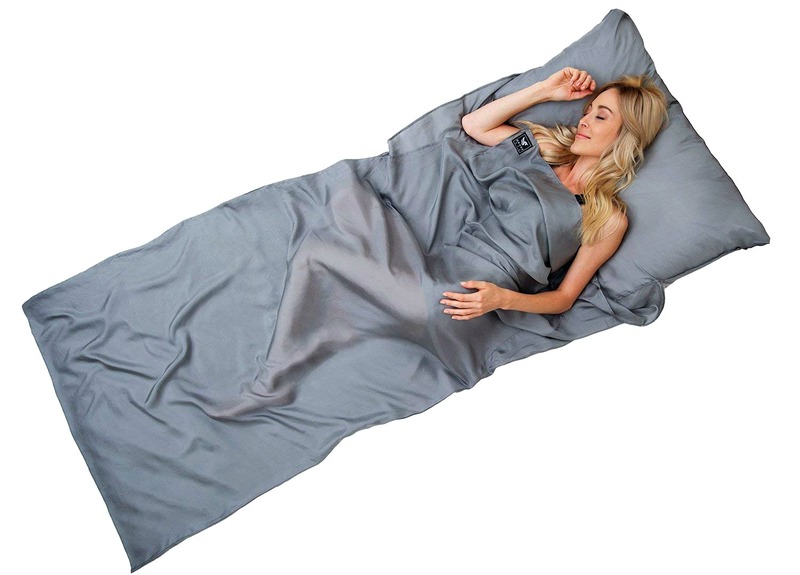 Sleep in comfort wherever you go with this portable silk travel sheet. Use in hotel beds or as a luxurious sleeping bag liner. What are your top picks for gifts for travelers? 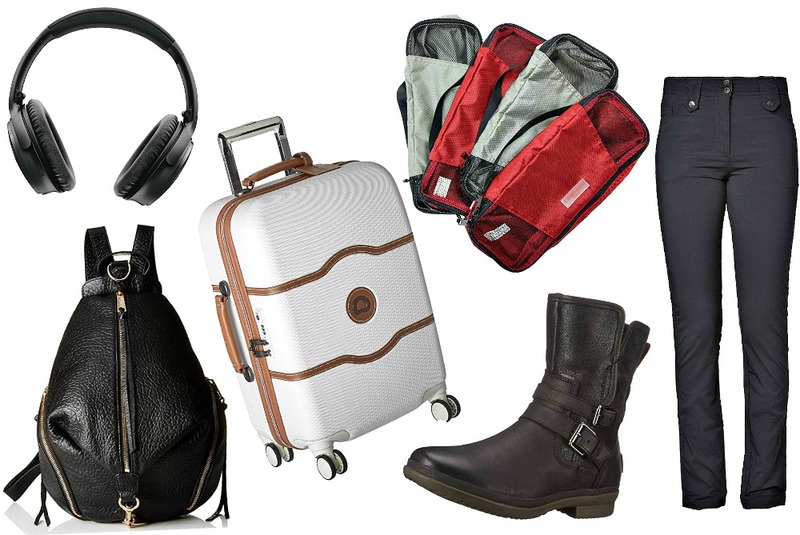 Hope you liked this post on splurge-worthy gifts for travelers. Please share this post with your friends on Facebook, Twitter, and Pinterest. Thanks for reading! Just wanted you to know how wonderful your suggestions have been for me! Before an African safari, I invested in 2 pair of Anatomie skylar pants, 2 long sleeved Ibex woolies and a small Julian bag. They worked beautifully! Last week, I took a 4 day bus tour and was the only person on the bus with only a carry on! Both trips, my travel companions were constantly searching for things in their suitcases, packing and repacking, while I relaxed with my book! Last night my granddaughter invited me to fly to California to surprise my daughter at thanksgiving dinner. I know exactly what to do. Layer! I’m almost on my way! I can’t thank you enough! Wow, thank you so much for sharing this with me Carla, so happy to hear how TFG has helped you with your packing and so pleased you liked your new investments!! I really appreciate you sharing this with me 🙂 Hope you had an awesome time on your various trips!! Happy Thanksgiving Carla! Great post! Love the mix of fashion, tech, and gear. However, I don’t know if anyone else has this problem, but some of the formatting seems off and I can only read 80% of any given line? Keep up the great posts! Thanks Mary! Are you using a tablet or phone to read the posts? On iphone for me too- it cuts off right side probably 1/4 or less.